At just 17-years-old, Dominique Carbone plays with the poise and grit of a veteran. 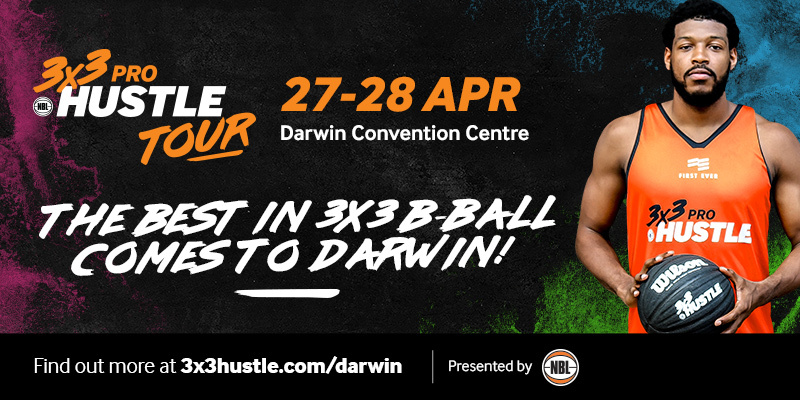 And the Northern Territory teen, who won the 2018/19 Darwin Junior League Player of the Year while representing Lightning, is well aware that these qualities are necessary to succeed in 3×3 basketball, as are her teammates. 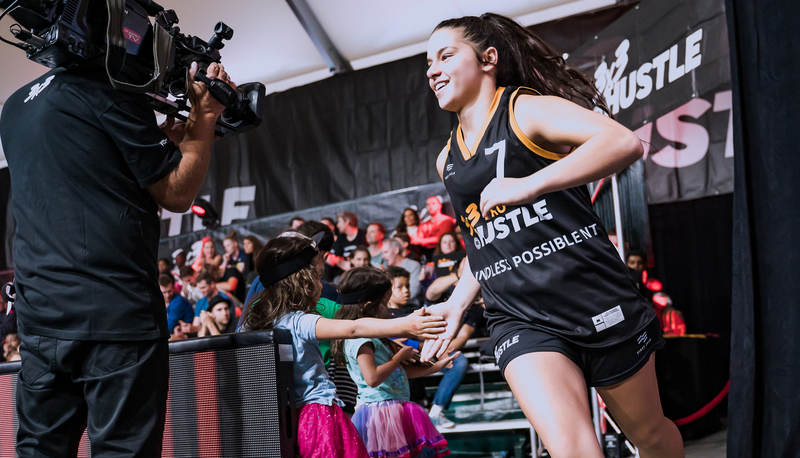 The girls of Boundless Possible NT shocked the competition by progressing to the final of Pro Hustle 1 at the Melbourne Showgrounds, and giving the highly fancied Spectres iAthletic – made up of some of the top-ranked 3×3 players in Australia – a real scare. 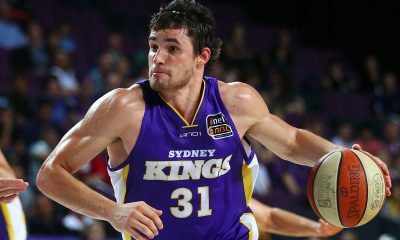 “Coach just told us that it’s a whole different game, that we really just need to go out there and be physical,” Carbone said in a chat with 3x3Hustle.com. The importance of keeping it simple shone through in the way the Boundless Possible NT girls went about it – a mantra of particular importance to a team given very little time together. 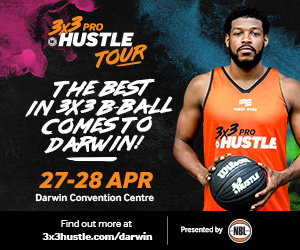 “We had a Pro Hustle qualifier tournament in Darwin, with the winning team from that going into a squad of four – then another four players were brought into the squad. From there we picked a travelling four, and then we go into the tournaments,” Carbone said of the short amount of time the group had been together. With the quality of play and apparent depth of understanding within the Boundless Possible NT team, you wouldn’t have guessed they’d been playing together for less than a week. “We all came together, I think we kind of went in as underdogs and I’m proud of the girls,” Carbone said. Of course, it helps when one of your teammates is Mariana Tolo – a newly crowned WNBL Champion with the Canberra Capitals and Opals representative. 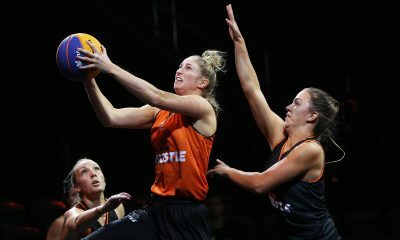 Carbone and Tolo, along with Lightning teammate Claire O’Bryan, as well as Abby Cubillo and Kylie Duggan will no doubt benefit from going head-to-head with other fiercely competitive ballers. 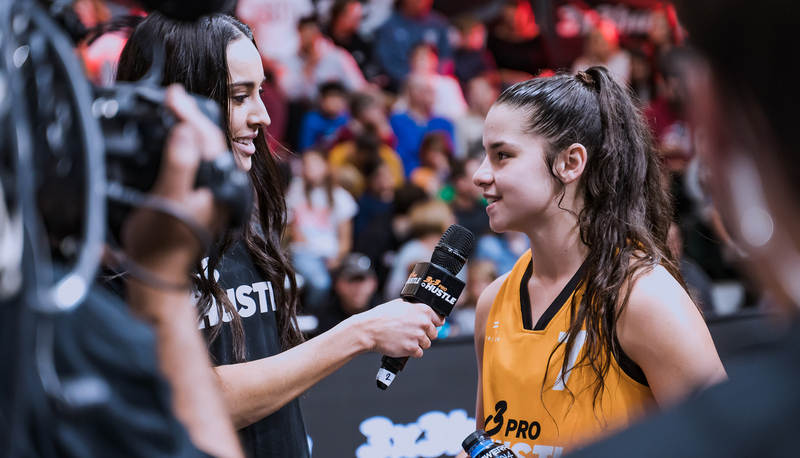 “We’re playing against the best 3×3 players in Australia, so it’s a whole new level of competition. It’s a great opportunity to develop our skills as players personally and as a team,” Carbone said. “It was just an amazing experience, just to be able to come out here and have a go. 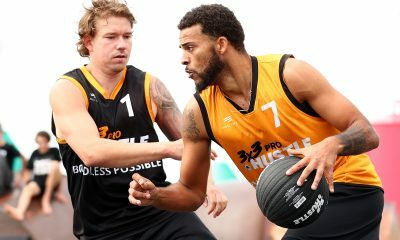 Boundless Possible NT will now turn their attention towards the next stop on the 3×3 Pro Hustle Tour at the Geelong Waterfront on April 13 and 14, no doubt with a renewed sense of belief in their ability to go all the way. 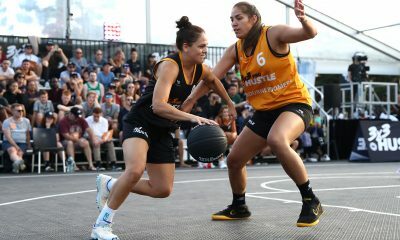 To catch Dominique Carbone, Boundless Possible NT, and the rest of our Pro Hustlers, secure your tickets to the 3×3 Pro Hustle Tour NOW over at 3x3hustle.com/prohustle.